Earthy, piney, and dense. Sinderlla is Grassroot‘s strain of medicinal marijuana that will give you a delicate high, reminiscent of a glass slipper. Grassroots is a medicinal marijuana company that grows and processes their products in Illinois, Maryland, Nevada, North Dakota, Pennsylvania, and Ohio, according to their website. Grassroots are known for their premium cannabis strains including: Birthday Cake, Mob Boss, and Pootie Tang. 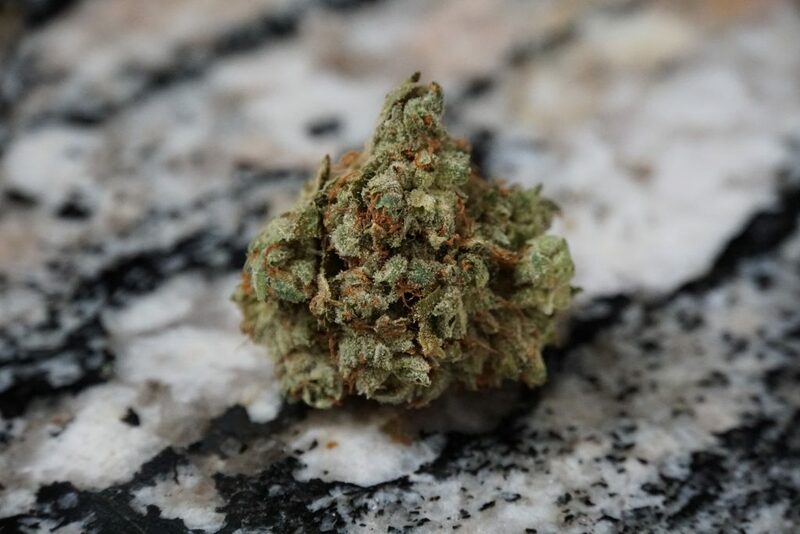 Sinderella is an energetic hybrid that will leave you feeling refreshed and relaxed while effectively easing any pain you might be experiencing. “I feel very uplifted, less nauseous, and calm,” XtaSeay said about 30-minutes after vaporizing Sinderella. I also experienced less nausea and a very light, airy sense of calm. To the point of dozing off – but that’s not unusual for me. Even sativa and sativa-dominant hybrid strains of medicinal marijuana have a tendency of knocking me out. Our Sinderella flower was a soft, army green with orange highlights and a bit brittle in nature, despite its density. Sinderella made me feel calm, light and airy. 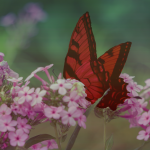 I felt unencumbered by my chronic pain, giggly, and experienced a reduced sense of nausea. However, I couldn’t focus or keep my eyes open within minutes of my first few inhalations. While I’m used to cannabis lulling me into a deep sleep, I did not expect (nor was I prepared) to sleep for 6 hours amidst a Wednesday afternoon. 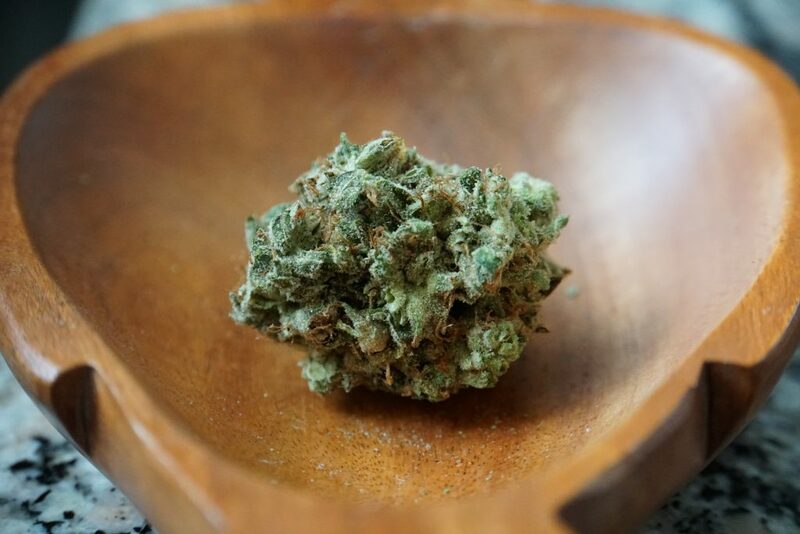 This entry was posted in 2019, Spring 2019, April 2019, Blog, Cannabis, Hot Stuff, Blog, Reviews, Medicinal Marijuana Reviews, Blog, Cannabis, PA Medical Marijuana, Uncategorized, Contributors, XtaSeay.